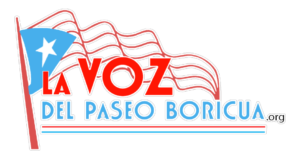 The Puerto Rican Agenda of Chicago hosted several special guests for the September monthly meeting at Roberto Clemente Community Academy on September 1, 2018. Meeting participants doubled in size with the addition of members from all chapters of the National Boricua Human Rights Network. The meeting was opened with a special presentation from Professor William Santiago who typically joins the Agenda annually to share his latest research into the financial origins and special interests that spurred and continue to drive Puerto Rico’s fiscal crisis. His talk this month focused on generational trauma, its connection to colonialism, and the violence associated with capitalism. Following Professor Santiago was Oscar Lopez Rivera who rejoined the Agenda in person just one year ago shortly after his release from the 35 years spent as a political prisoner. He encouraged members to continue to engage in the deep work of rebuilding Puerto Rico and shared updates on his endeavors on the island and beyond. 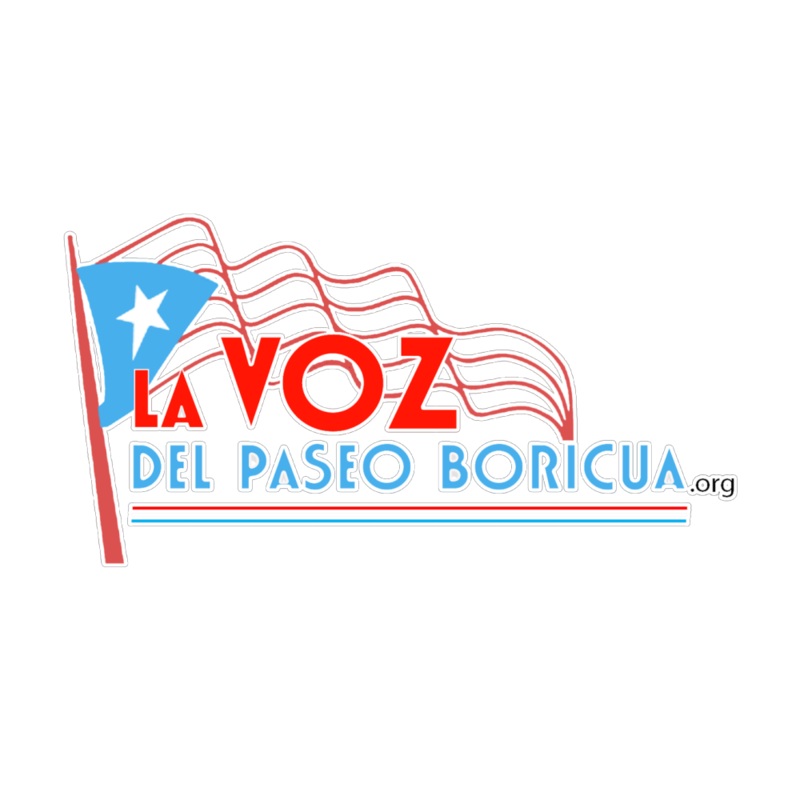 Lastly, the meeting closed with a presentation of a $20,000 donation to the Municipality of Loiza from the #3Rs4PR campaign for rebuilding efforts that facilitate greater social cohesion through an open-air theater and youth workshop. Additionally, the Woman to Woman initiative of the Agenda, led by Deborah Lopez, presented $3,000 to Taller Salud, a community-driven organization that focuses on leadership and healing of women in Loiza. Mayor Julia Nazario was in attendance to accept the checks and led an intimate dialogue on how she was elected to office, surviving Hurricanes Irma and Maria, the past year of stabilizing communities post-storms, and ongoing rebuilding efforts.